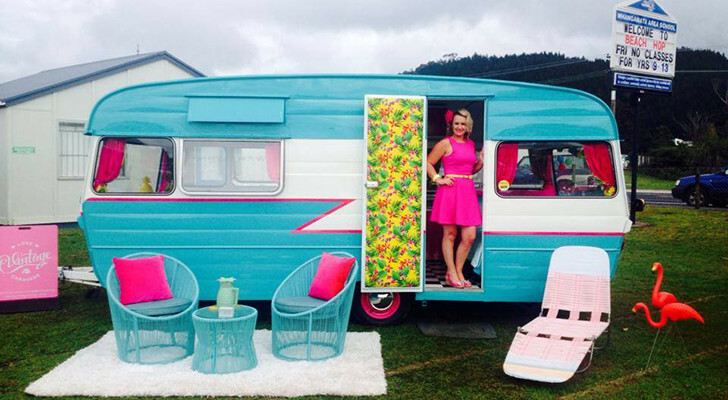 Have you been dreaming of a campervan trip Down Under? 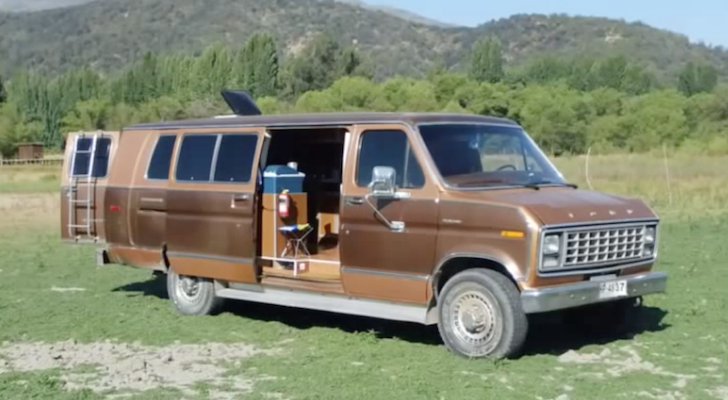 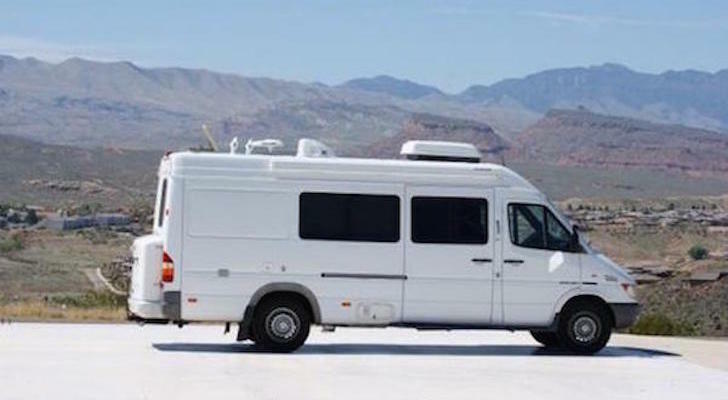 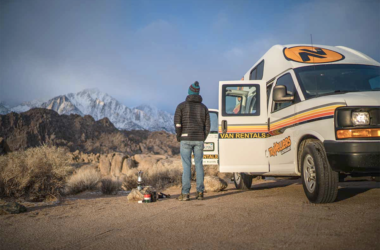 Save some cash and rent these affordable campervans on the U.S. West Coast. 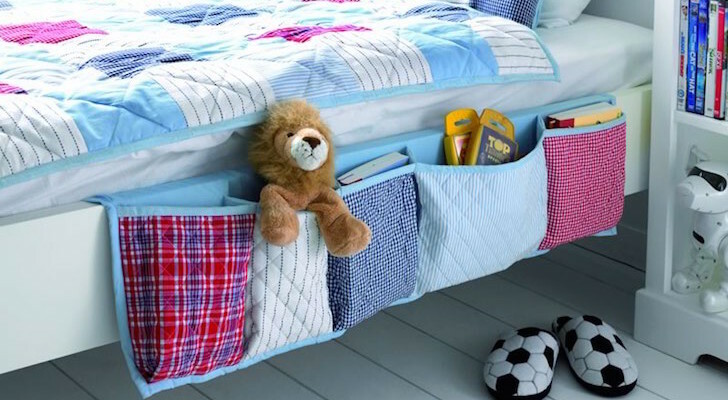 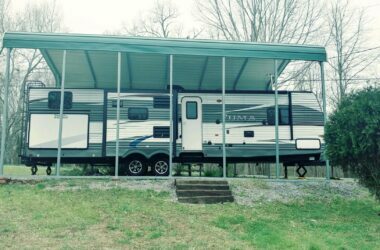 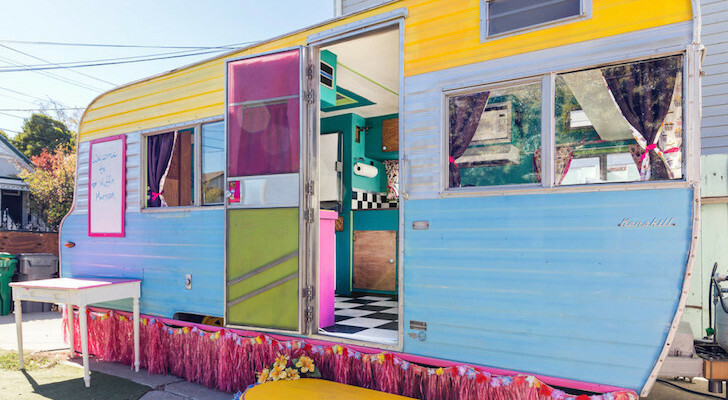 Get a sneak peek inside this new limited edition trailer from Polydrops. 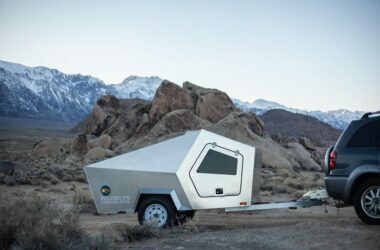 The unique design was inspired by spaceships! 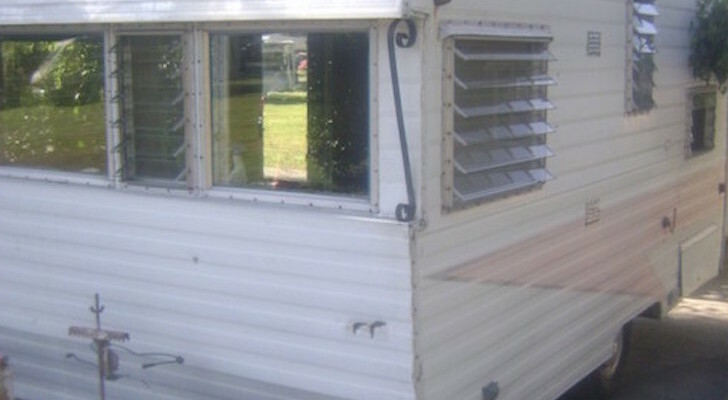 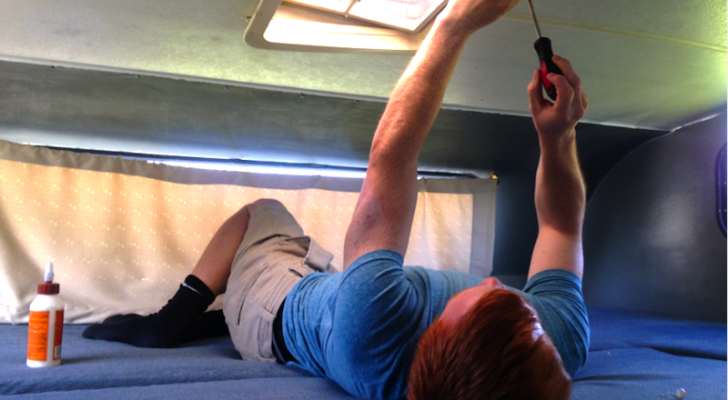 Take a look inside this converted U-Haul truck. 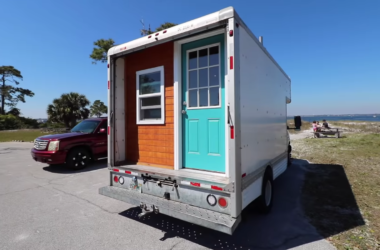 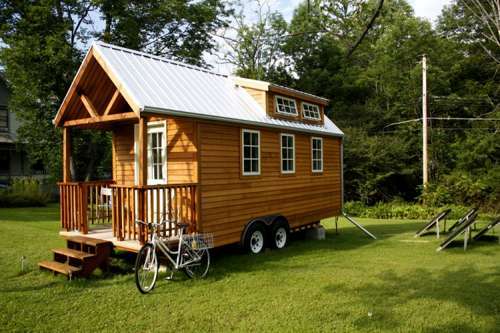 The owner built out the old moving truck as a tiny home-on-wheels with a budget of only $9,000!